Do you have any children struggling to say those tricky /k/ and /g/ sounds? Jenna Rayburn from Speech Room News is here to help! 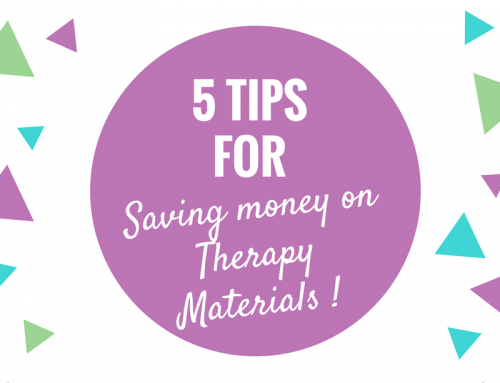 Check out these 5 tips…ok, well it’s really more like 7 or 8 tips…to help your children or students say that tricky /k/ and /g/ sound. This episode of The Speechie Show is packed full of quick things to try as well as a fun resource you can use to help! Welcome to the Speechie Show! 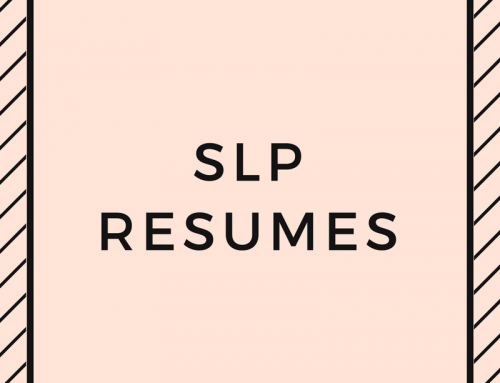 Being a speech language pathologist often means having too much work and not enough planning time. To beat the overwhelm, we’re bringing you the tricks and tools that will make your job a little bit easier. Carrie: Hey everybody welcome to the Speechie show. I am your host Carrie Clark with SpeechandLanguageKids.com and I’m here today with Jenna Rayburn with Speech Room News. How are you Jenna. Jenna: Doing great, how are you? Carrie: Good, I’m excited to have you on. I know that a lot of my followers also follow you so I’m sure our friends are very excited to see us both sort of in the same place, almost. Jenna: Simultaneously, kind of. Thanks for having me on. Carrie: Absolutely. So today we’re talking about the tricky K and G sounds. Jenna: Da Da Daaa….the dreaded sounds. Carrie: Absolutely. I hear a lot of people complaining about this one so. Good topic today. Carrie: Yeah, R and K and G and we’ve hit all of those on the Speechie show. 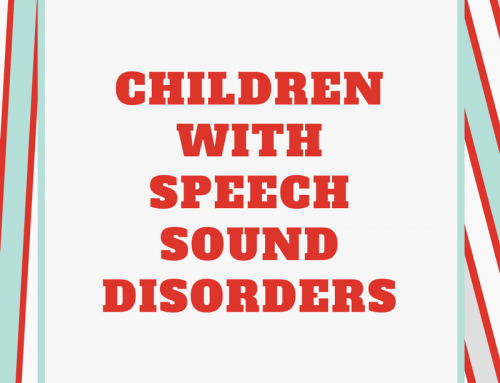 If you are new to the Speechie show this is a weekly show where I interview another speech language pathologists and we talk about one topic for a while and we get feedback from you. If you are watching online right now. So, if you are watching with us, what is it..December 5th today…if you are watching with us here on December 5th, go ahead and type in for me in Facebook live. Are you having trouble with the K and G sounds. Or are you good to go, I don’t know why you’re here. But go ahead and if you’re having trouble too, type yes for us so we know you’re here. So, we are going to go ahead and talk about K and G in just a minute. We also have some giveaways coming so don’t skip out. Hang on till the end to get the giveaways. But Jenna why don’t you go ahead and tell us a little bit about yourself for anyone who is not familiar with you….To read the full transcript you can click here: thespeechieshowep6. We hope this helped with those tricky /k/ and /g/ cases! 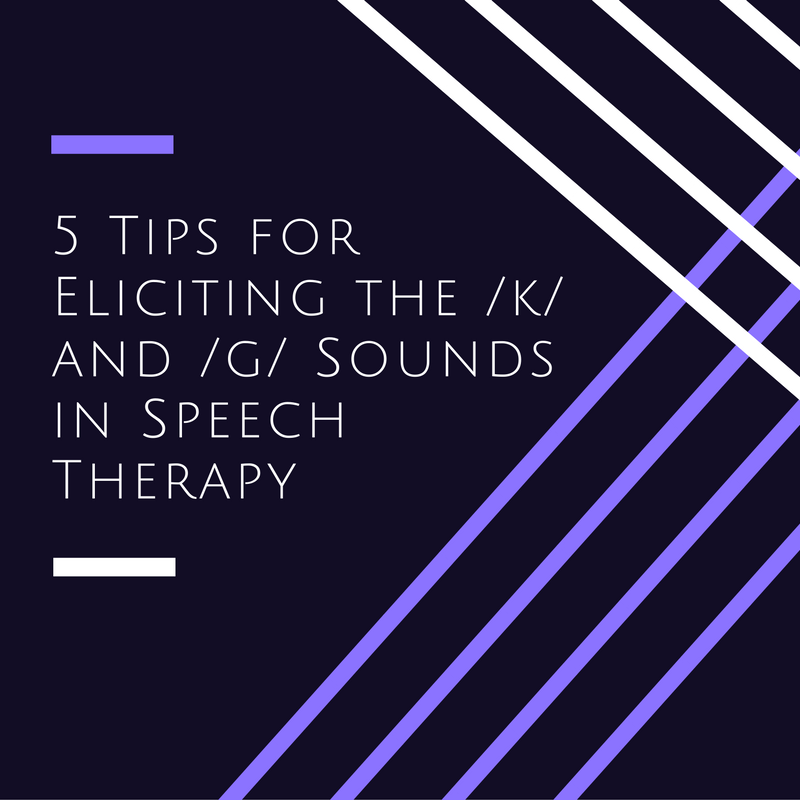 If you have other tricky children on your caseload and you’d like more tips and tricks, check out The Speech Therapy Solution, our premium membership! Members get access to a library of training videos as well as another library of print-and-go therapy materials. Plus, you can ask Carrie for help with your tricky cases during weekly Q&A calls and in the Facebook group. And, you can join the monthly webinar for continuing education credit! Join us, today! I was just watching your presentation on eliciting /k/ and /g/. I have used what you called the monster sound, as a JET sound. It worked really well with some kids.